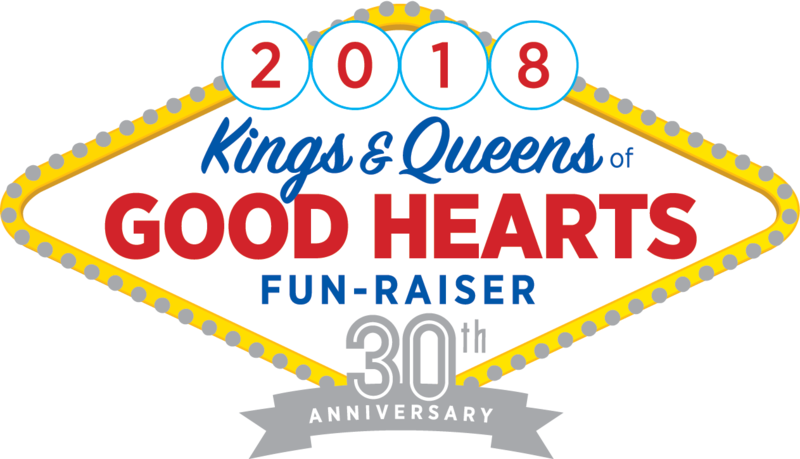 On February 17, the King & Queens of Good Hearts Fun-Raiser will be raising funds benefiting Triumph Over Kid Cancer. The night of fun has tables available for purchase to individuals on behalf of our organization. There is a minimum requirement of 8 individual supporters needed to obtain a table, so grab your family and friends! And the best part? 100% of your purchase will directly benefit TOKC! If you are interested in purchasing a seat or have any other questions regarding pricing, please contact us through email or by phone at 361-883-8652.